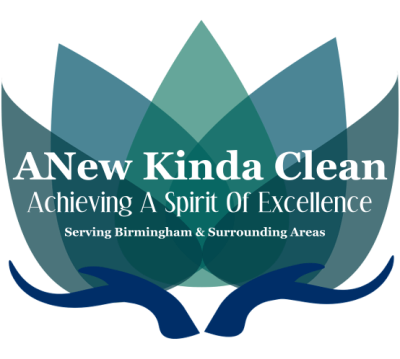 ANew Kinda Clean has the right people with the proper equipment to ensure your customers notice your attention to detail and your employees will appreciate your respect for their health. 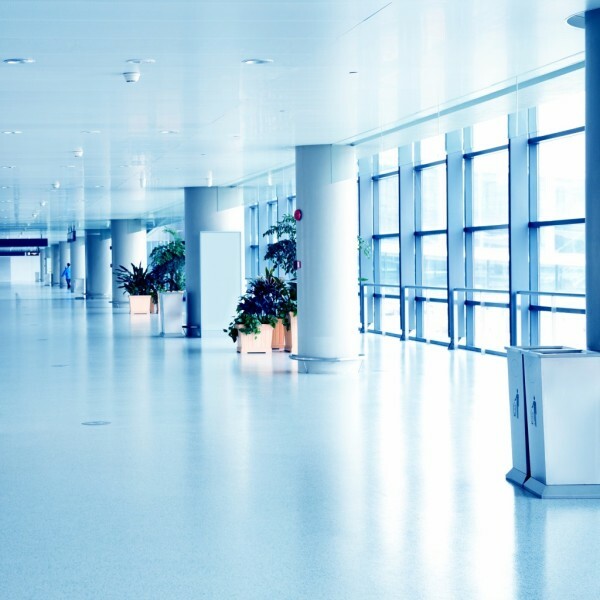 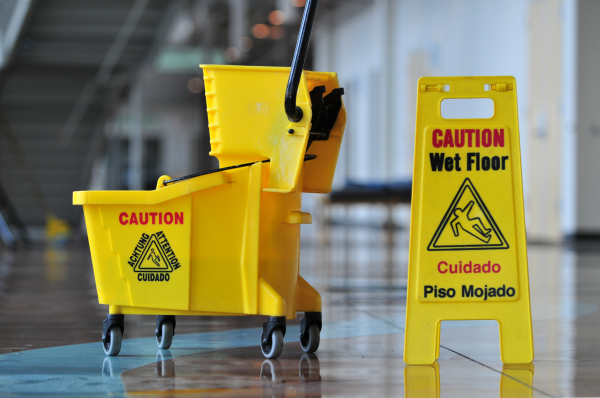 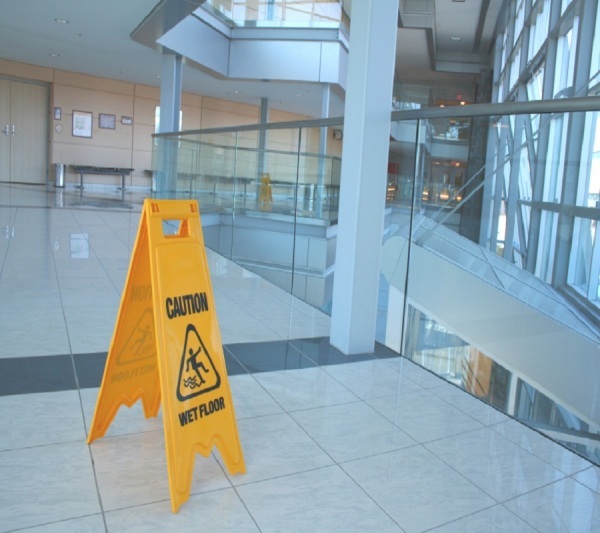  Our employees are trained on how to specifically give your office or facility the most thorough cleaning it has ever had, every time they clean. 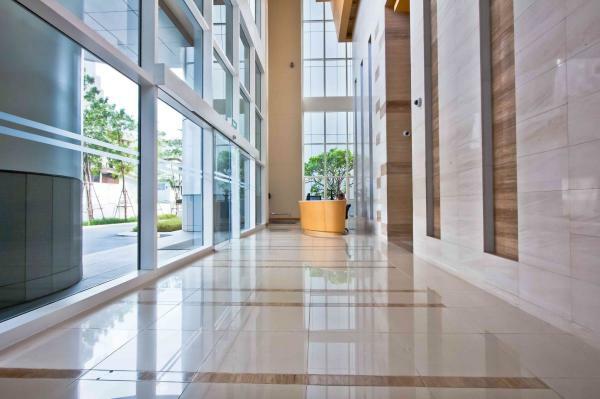 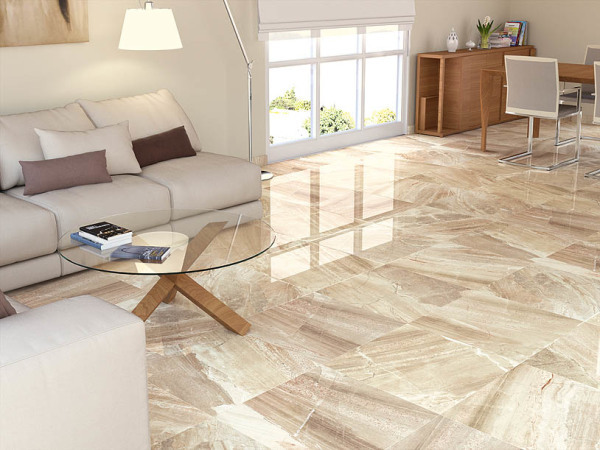 ​Immaculate tile and grout service with wet vacuuming.